Your kitchen is the centerpiece of your home. Food and good company are all you need to have a great time, and your kitchen is the perfect place to host friends and family. If you’re planning on entertaining family and friends in your kitchen, it’s incredibly important to have working appliances. If your refrigerator breaks down, it’s crucial you know who to call for appliance repair in Moorland Hills: Complete Appliance Service. However, keep in mind you don’t just need to reach out to us when there’s a repair that’s needed; you should reach out to our refrigerator repair team for routine service check-ups too. Inconsistent temperatures. One of the most common issues with refrigerators is their inability to keep a constant temperature. If your fridge is set to be at 34 degrees Fahrenheit and it is constantly reading higher or lower than that, it’s probably because there’s a problem with the temperature gauge. However, if your fridge is unevenly cooling food, for example, that too is an issue. That’s not a reason to fret, though, our repair technicians can help. Energy. Has your energy bill spiked recently? If so, it may be due to your refrigerator using more energy than it needs. How old is your fridge? If it’s 13 to 15 years old, it may need to be replaced. 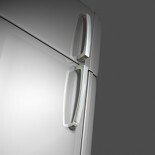 Also, if your fridge is older than a 2010 model, you may want to replace it with an energy-efficient one. Fridges made after 2010 have better energy efficiency, and having a fridge that’s energy efficient is key to saving some dough on your monthly energy bill. Loud compressor. Does your refrigerator make noise? Is the noise disturbing or louder than a healthy fridge? If so, it’s probably time you look at replacement or refrigerator repair options. Your fridge should be quiet and if it’s creating a humming noise, there could be an issue. However, depending on the wattage of your fridge, there may always be a dull hum coming from the back of the fridge. If you are unsure if your fridge is in need of a repair or not, please don’t hesitate to give our refrigerator gurus a call. Here in Moorland Hills, our experts are here to help. Do you need a refrigerator repair? Do you know what’s wrong with your fridge? 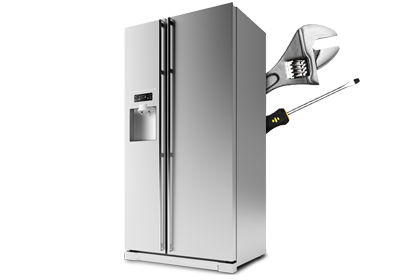 If you’re dealing with unevenly cooled (or warmed) foods, it’s time to give our refrigerator repair technicians a call. With many years of experience, you can fully rely on our appliance repair and service experts at Complete Appliance Service. We’re the most trusted appliance repair and service technicians in the area and are proud to serve you when you need us most. Additionally, if you’re in need of immediate assistance rest assured our team will come to the rescue. 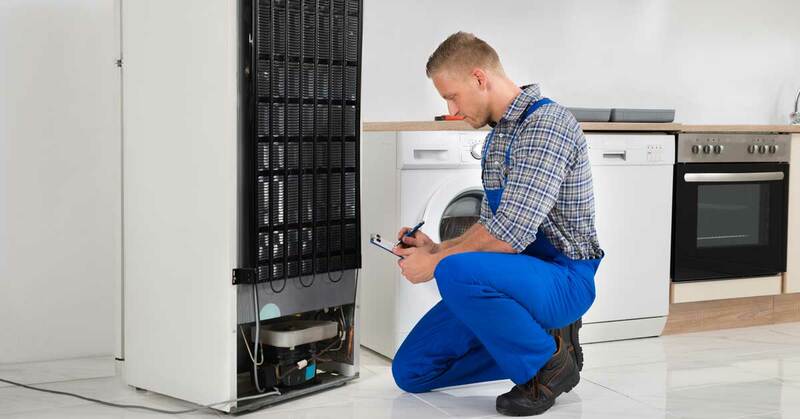 We provide around the clock service which means you have access to our experts after hours for when your appliance goes out at the most inconvenient time. To troubleshoot your refrigerator’s issues, call us at 440-600-0645 now!